Established in the year 2003, Tex Star is a highly acknowledged firm of the industry that has come into being with a view to being the customer’s most preferred choice. The ownership type of our company is a partnership. The head office of our firm is located in Coimbatore, Tamil Nadu. 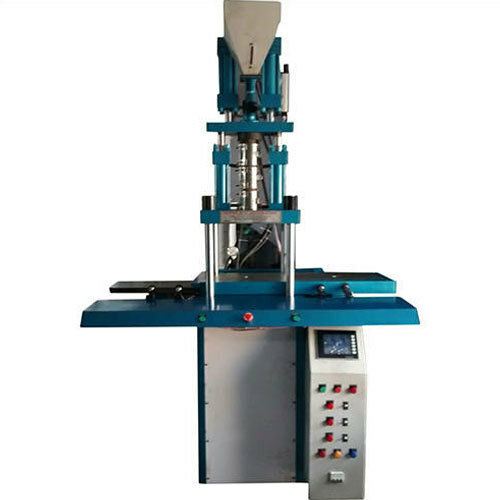 Matching up with the ever increasing requirements of the customers, our company is engaged in manufacturing a quality assortment of Injection Moulding Machine, Molding Machine, Insert Molding Machine and many more. Also, strict superiority checks are been approved by us over the entire assortment, to assure that our products are faultless and are in fulfillment with the norms defined by the industry.